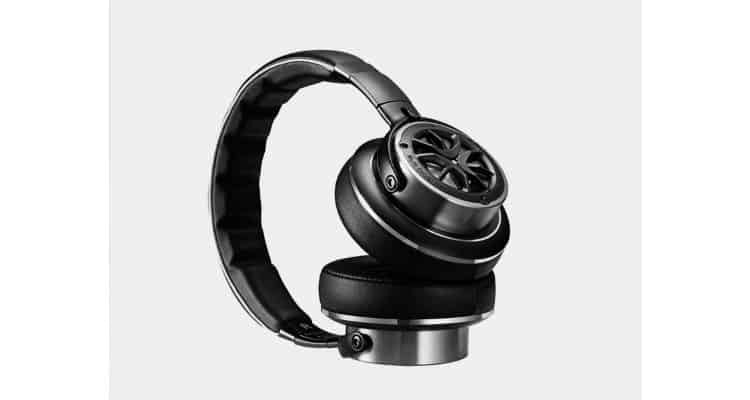 1MORE has launched Triple Driver Over-Ear Headphone in India. 1MORE collaborated with internationally acclaimed Grammy Award Winning producer, mixer, and sound engineer Luca Bignardi to perfect the final tuning to deliver a precise representation of your favorite artist’s intended sound. The 1MORE Triple Driver Over-Ear headphonesis designed for extended performance and listening sessions, the leather headband is soft and breathable. The inner headband uses intelligent grooves to alleviate pressure, while the leather cushioned ear cups rotate 45 degrees to conform to your head and ears. Music feels alive when you don’t feel your headphones. 1MORE launches Triple Driver Over-Ear Headphone in India 0 out of 5 based on 0 ratings. 0 user reviews.